Dj Triple S began his music career at the age of 16. Growing up on a cocktail of music Triple S is renowned for his cross genre mixing, spontaneous cut ups and ability to entertain a diverse range of audiences. His passion for music has allowed him to grow from strength to strength and perform at some of the most prestigious venues in London such as the Natural History Museum, Victoria & Albert Museum, Ritz Carlton and The Institute of Directors to name a few. He has been recognised for his creativity in the mix and has had the privilege to showcase his talent to audiences across New York, Berlin and Kuala Lumpur. His diversity in music genres never leaves a dance floor empty. 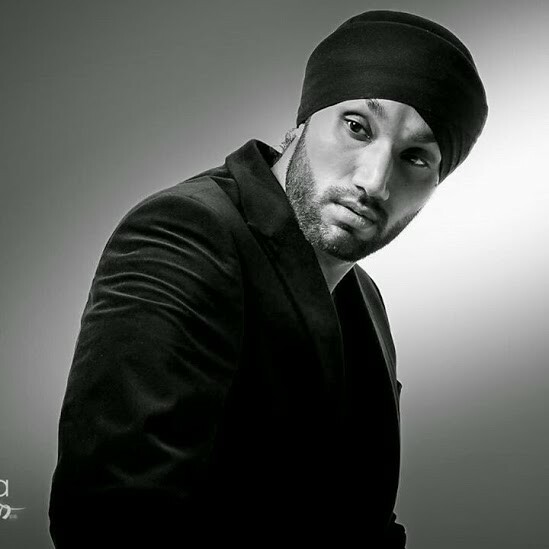 His speciality spreads from R&B, Hip Hop, Urban/Chart, Bollywood, Bhangra and Club Classics to Commercial House music and Pop. The ability to create a fusion of these genres during a party is a skill that he has mastered over the years, making him the ideal DJ for any party. Not only a skilful DJ, Triple S is also known for his aptitude to interact with the audience and keep them involved. At the age of 18 he was presented with the opportunity to host the ‘International Zee TV Bhangra Competition 2004’ live at the Hammerstein Ballroom in New York to an audience of 4000 people. He has since done voiceovers for American businesses and is now an active speaker for a young Non-Profit Organisation named Wishful Smiles. You can find Triple S on rotation moving through bars & clubs as well as playing at private and corporate events.